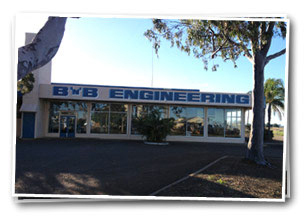 BNB Engineering is an Australian owned and operated Engineering Company with a combined team experience of over 70 years, meaning that we deliver our projects on time and on budget. Nothing says quality like 'award winning', and that's how you know you're getting the best when you choose to work with us. BNB Engineering is an Australian owned and operated engineering steel supplier with a combined team experience of over 70 years, meaning that we deliver our projects on time and on budget. Specialising in the design, creation and supply of industrial scale irrigation supplies across Australia, we have become a leader in the engineering products market. Established for over 30 years, we have developed systems and manufacturing techniques that allow us to supply products that are suited for the mining industry as well as the agriculture sector. Whether you need to update your existing irrigation supplies or you need a whole new system, contact the most trusted engineering steel suppliers in Australia. With a collection of Local, Regional, and State business awards and nominations behind us, you can trust us to sell you the highest quality materials and provide you with the best possible service. The BNB Engineering team has decades of experience in the water management industry which means you can depend upon us to deliver the best possible service for your project. We supply everything you need from large diameter steel pipes to irrigation pump accessories such as gaskets, t-pieces and channel gates. Your business will benefit from the high quality workmanship all of our steel pipes offer. On such a large scale, you require your irrigation supplies to run efficiently and effectively. We take pride in the quality of our products, backing their durability and excellence.  As one of the leaders in the engineering industry, we ensure that all of our clients experience a high-level of service that complements the excellence of our supplies. Contact us today to discuss your project or to find out more about any of the products we stock. Call (02) 6792 2701 or email colin@bnbeng.com.au. Fill in the form below and click 'send' to send us a message. Note: fields marked with '*' are required.